In a bid to end revision sessions plagued by procrastination and bleary-eyed Red Bull nights, we’re turning to study drugs in order to make it through. 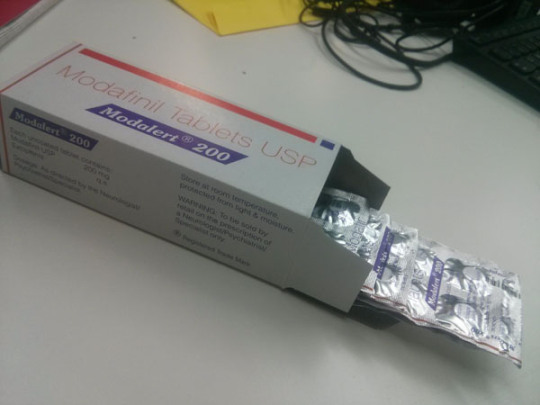 Proving they’re more committed than even Cambridge, Oxford and UCL are the most popular Unis for modafinil – with over a quarter admitting to taking the drug. 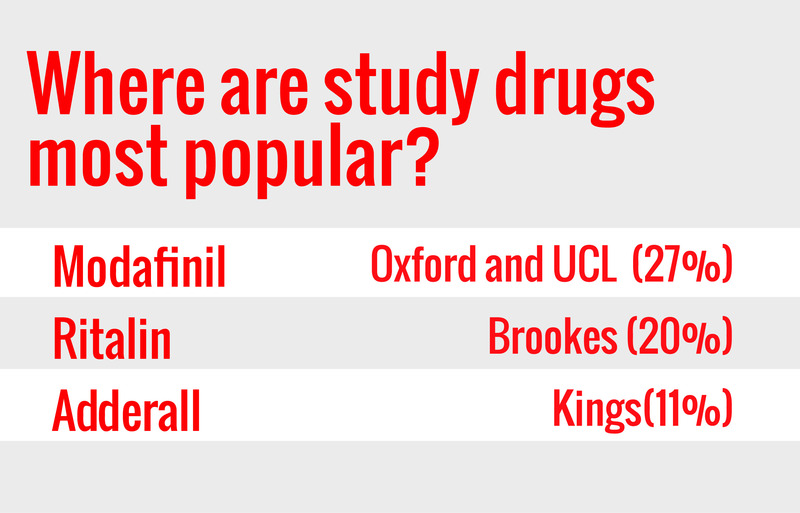 Answered by 8000 students, our survey revealed the study drug capitals all over the UK. Not just top for having dabbled in modafinil, UCL also had the most regular users with eight per cent taking it on a weekly basis. But Durham takes the crown for having the most dedicated ‘daffy fans, where three per cent of students there confessed to taking it daily. They might be top of every other league table. but Cambridge fell just outside the top five with 22 per cent having taken the drug. Ironically, Brookes is the weaker Uni in Oxford and they’re top for taking the weaker drug. 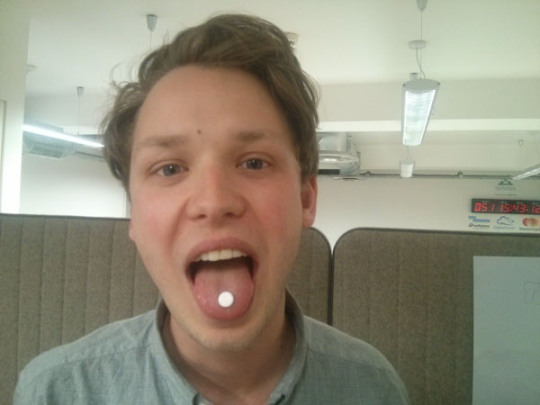 They lapped up more Ritalin than anyone else – with a fifth having tried it. Meanwhile the least popular study drug turned out to be Adderall, and Kings are top with just 11 per cent of students having tried it. 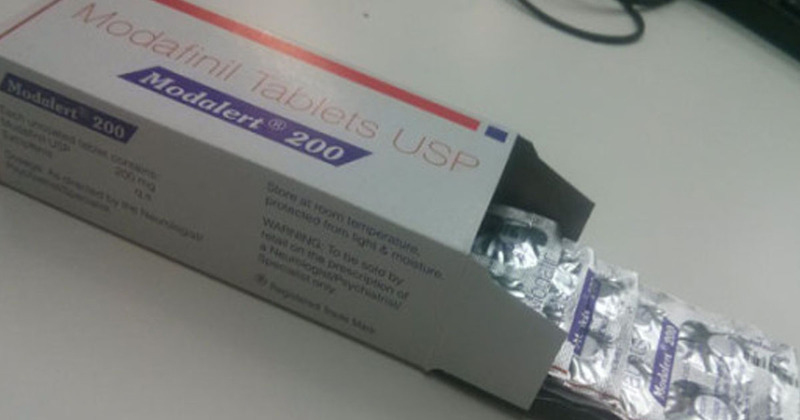 Doctors use modafinil to treat narcolepsy, and the US Air Force tried it to keep their pilots awake, but now we’re using it to power through deadlines and exams. Meanwhile Ritalin and Adderall are more commonly used to beat ADHD, but in recent years they’ve been reborn as drugs to help us focus on uni work. But some students are still using substances to have a good time. Manchester are the undisputed kings and queens MDMA, coke and ket, while Northumbria and Liverpool are top of the poppers. Somerset was also revealed to be the druggiest county in the UK.